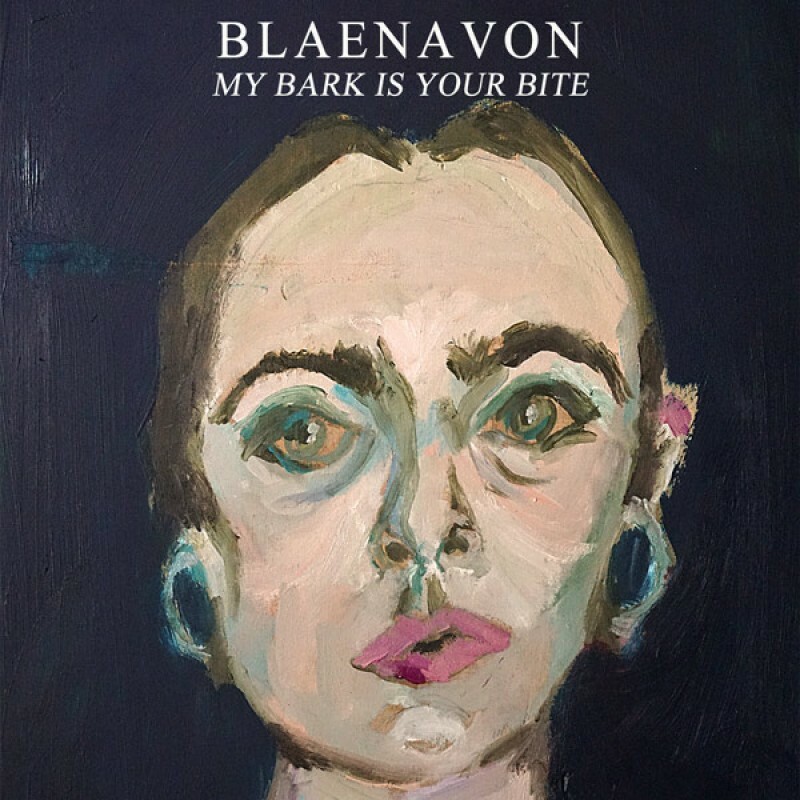 Closing out their year, Blaenavon went into the studio after all their touring and music releasing, to make some acoustic versions of a few songs. The first one out is My Bark Is Your Bite which can be heard via Transgressive New Releases. Next year is going to be even bigger for the band, the place to hear all the news first will be through their mailing list, and to hear the music first follow them on Spotify or Apple Music.